It became obvious since being enrolled in an art program for gifted children that Vincent Nardone would spend his whole life in the visual arts. He taught art education K-12 in New Jersey public schools for almost 30 years while gravitating to the elementary school level. It was here that he became fascinated with the dynamics of creative problem solving, as he watched it unfold. This artist/teacher’s challenge was not only to motivate and be motivated by his students, but also find the spark to focus, produce and exhibit works from his own creative process. His training experience, at the college level on the east and west coasts, honed his skills as an artist and art educator, crediting this national experience in the visual arts. International Study Sabbaticals to Paris and Florence in painting and art history opened up new horizons for him to the art of the western world. Vincent’s previous involvement in community art affairs, as a cultural commissioner, art magazine reviewer and art collector has been especially rewarding. Embarking on an early retirement from teaching has given this artist more flexible time for personal expression and other ventures in hallmarking his behavior of inclusion. He currently serves on the boards of Allied Artists of America and Audubon Artists, two major art societies in New York as well as membership in several others in New Jersey. 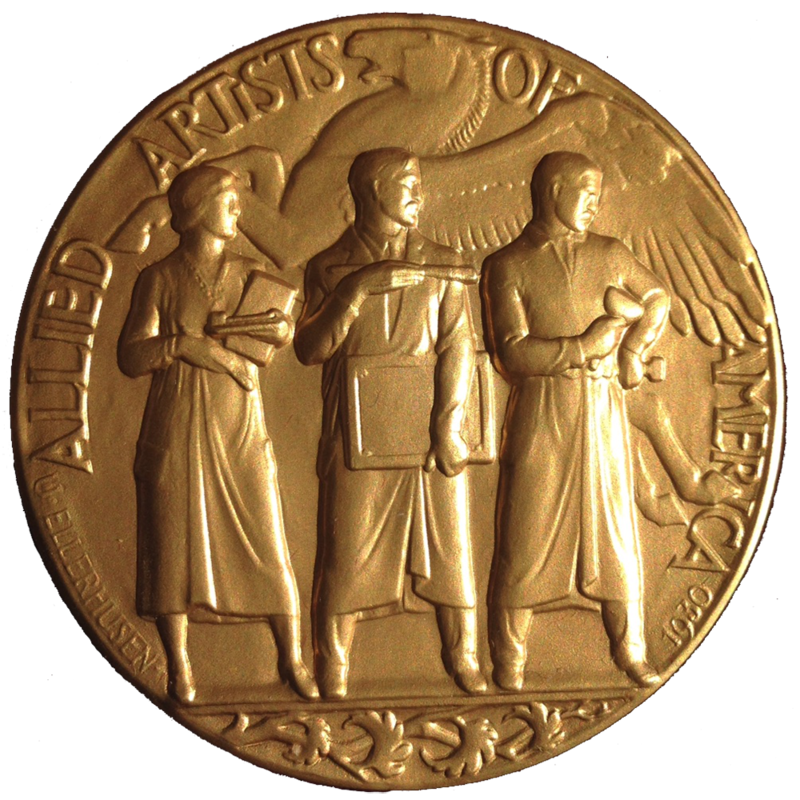 He recently completed a two year project as the national artist nominating consultant to the newly released Biographical Encyclopedia of American Painters, Sculptors & Engravers of The US: Colonial to 2002. This two volume reference recognizes and highlights living and deceased American artists from a process which networked Vincent with countless art personalities. Vincent works on location when possible as a ‘plein aire’ painter strapped with a cache of equipment. When not painting with a palette knife, he explores innovative techniques in aqua media and pastels on linen and hemp as the language to carry out ideas. It is here that this artist automatically modulates the thought process between ‘Synthesis’ and ‘Analysis’ in order to play out his statements. This ‘whimsical palette’ approach to his art is divergent playfulness…. HIS calling card.